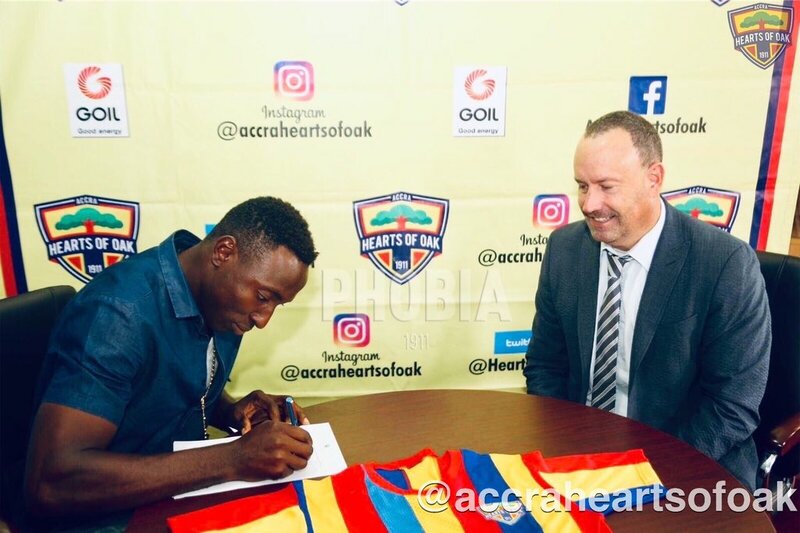 Hearts of Oak have confirmed the signing of Kordzi from Royal FC in the ongoing transfer window ahead of the commencement of the Special Football League in February. 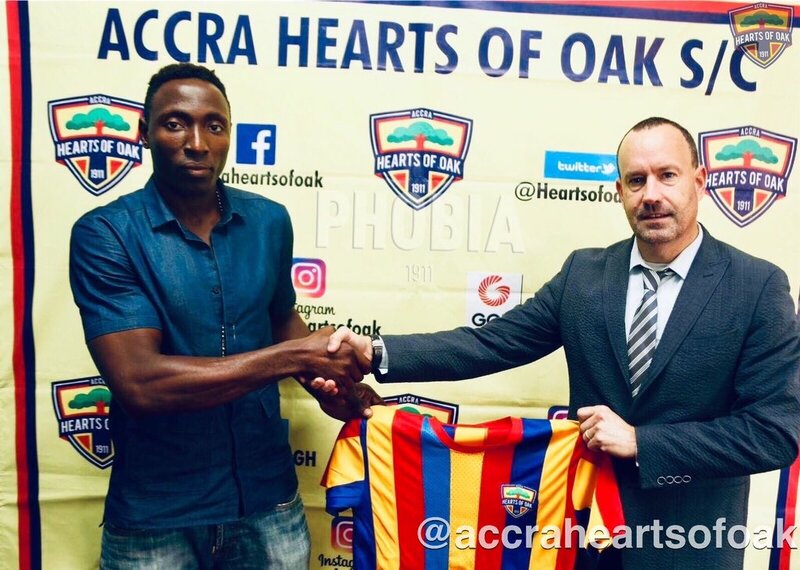 The Phobians have officially announced the capture of the 23-year-old forward on a three-year deal from lower-tier side Royal FC after impressing Kim Grant and the rest of the technical team during his trial period. 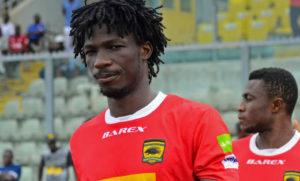 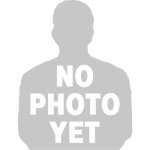 Kordzi was identified as the solution to the club's attacking problem following his impressive performance in a club friendly against his parent club last week. 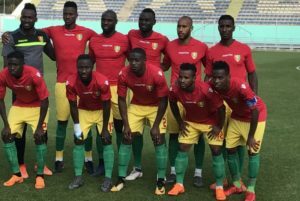 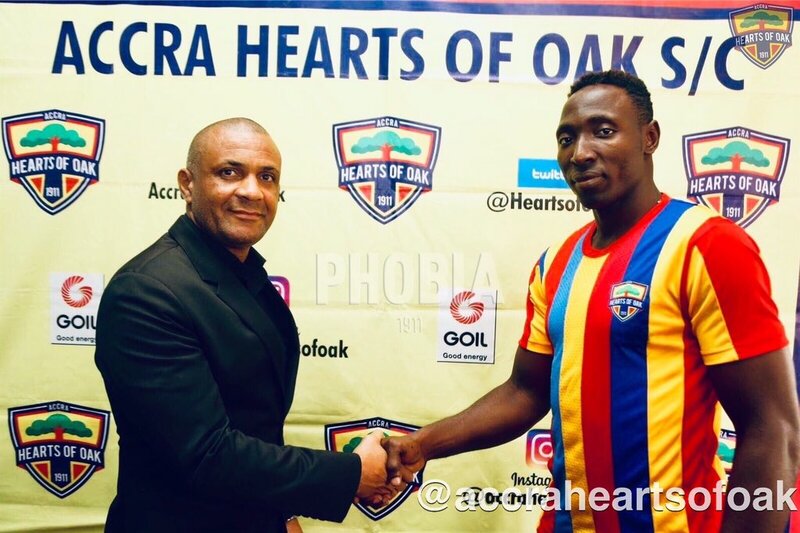 The goal poacher started training with the first team of Hearts of Oak since last week where he came off the bench to score two goals in Hearts 2-1 victory over the Black Satellites of Ghana as they intensified preparation ahead of the resumption of football in the country. 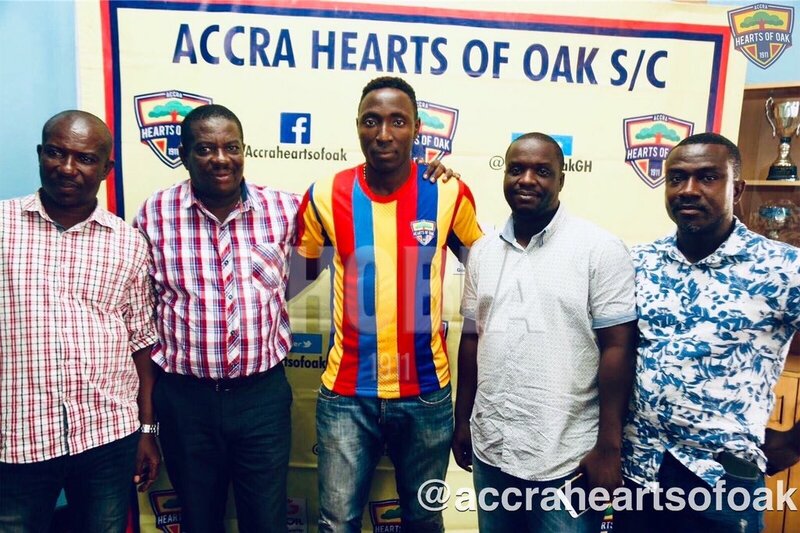 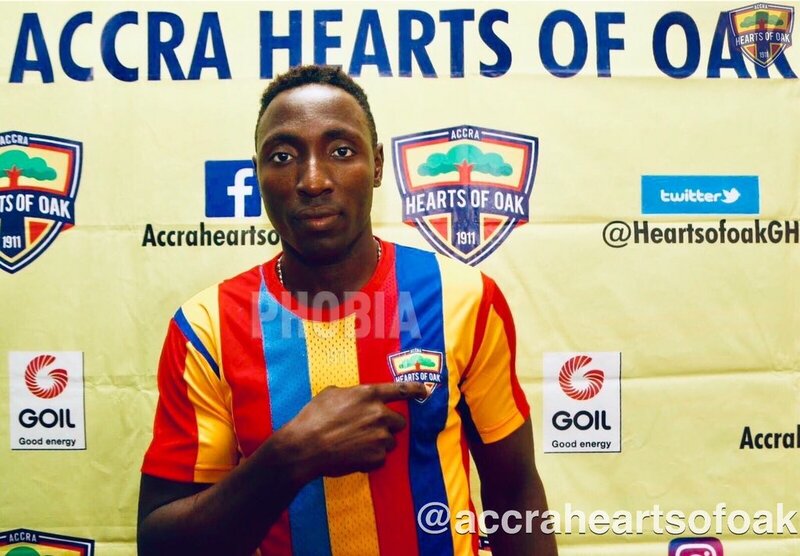 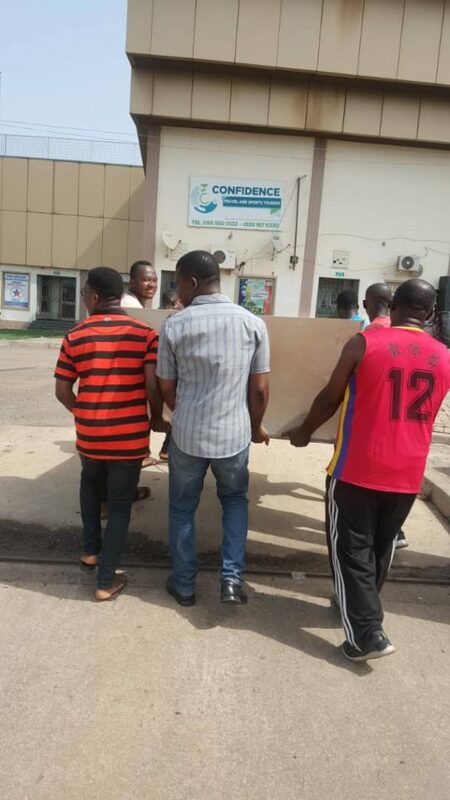 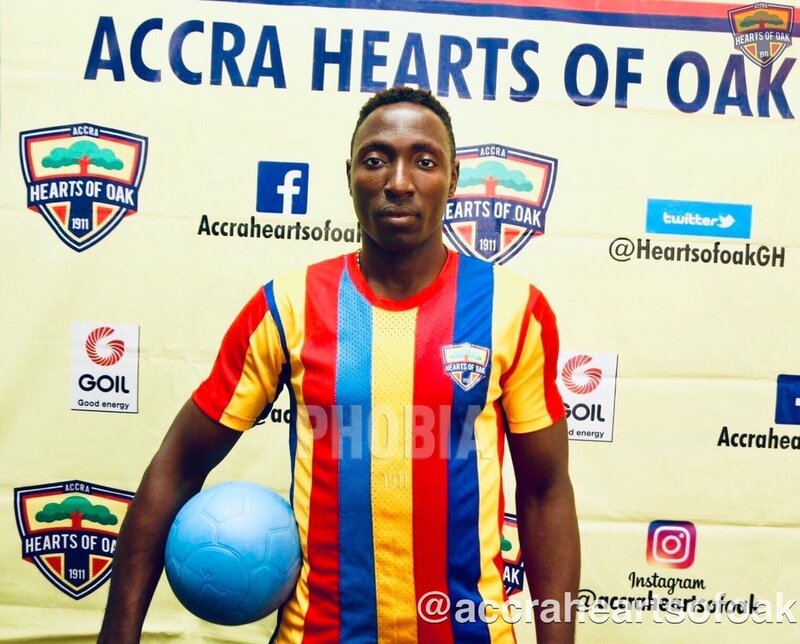 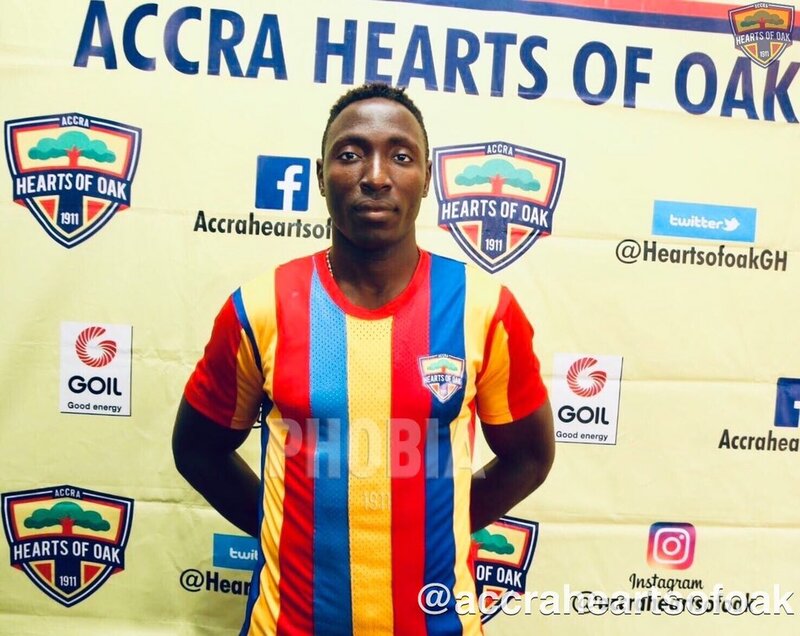 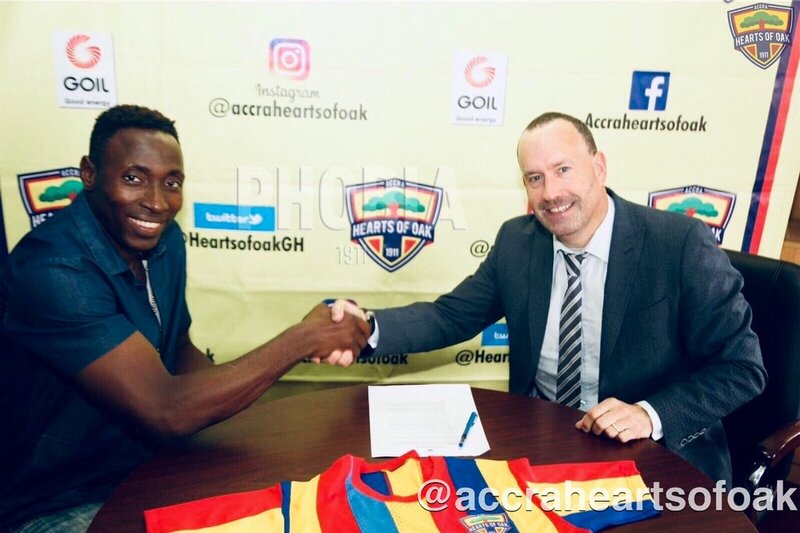 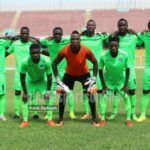 Hearts of Oak have already signed Richmond Ayi, Charles McCarthy, Mohammed Alhassan, Dominic Eshun and Larry Ibrahim Sumaila in the ongoing transfer window. 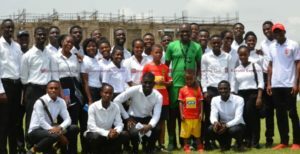 Meanwhile, the Special Competiton proposed by the GFA Normalisation Committee will involve all sixteen (16) Premier League and all forty-eight (48) Division One League clubs in the country and is set to kick off in February at various match venues.